"Sometimes you try and you do not succeed" says the Waiting for Godot blog. 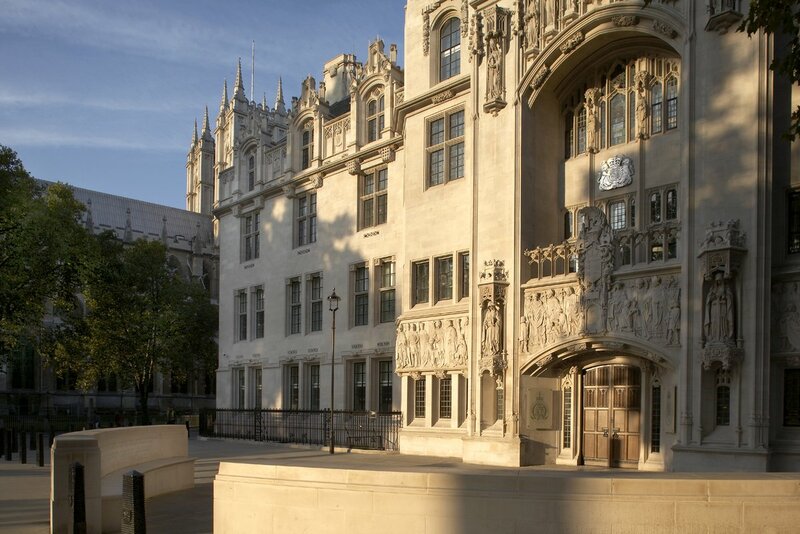 The Dublin Case - brought in Ireland by Jolyon Maugham QC and others - sought to establish whether the Article 50 notice could be withdrawn unilaterally. The litigants hoped that the Irish court would make a reference to the Court of Justice of the EU. This litigation has now been abandoned for reasons set out HERE. Here in Manchester, it has been a week blessed with the finest of weather that only an English spring can produce. It was also a desperately sad week in which we saw both the worst and the best of humanity played out in this great northern city. On the evening of Monday 22nd May, at 22.33 hrs BST, a bomb was detonated in the foyer of the Manchester Arena – BBC News 23rd May. 22 people were killed and 116 injured (many seriously) – BBC News 27th May. The bomb was detonated as people were leaving the Arena following a concert by US singer Ariana Grande. On 20th May, Lady Justice Hallett gave the 2017 Blackstone Lecture at Pembroke College, Oxford. Her topic was Trial by Jury - Past and Present. This was an interesting lecture, offering a good account of the pros and cons of the jury system. It concludes by Her Ladyship advocating a continued role for the jury in criminal trials "of sufficient seriousness to society or to the individual accused to justify the use of resources." "Justifying the use of resources" may not prove to be a primrose path for the jury system and it could prove to be a temptation to politicians who seek to reduce the amount of money spent on justice. It begs the obvious question as to what level of seriousness will justify the use of a jury. A commonly offered example is low-value theft where some argue that the right of defendants to elect for jury trial should be abolished. The right remains but recent reforms to the law in the Anti-social Behaviour, Crime and Policing Act 2014 s.176 should be noted - (Explanatory Notes). 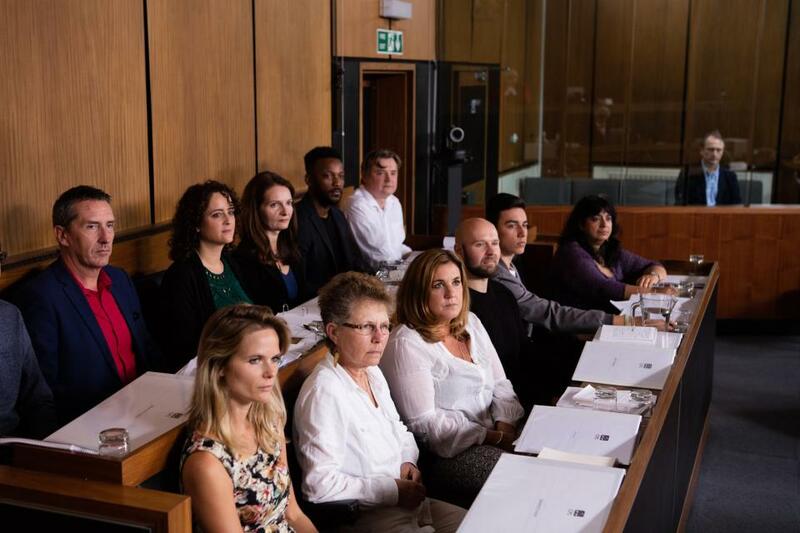 The Trial: Murder in the Family was screened by Channel 4 over 5 episodes in May 2017. Simon Davis (played by actor Michael Gould) is charged with the murder of his wife Carla. The programme has a fictitious script but counsel are practising barristers Max Hill QC and Michelle Nelson for the prosecution. John Ryder QC and Lucy Organ appear for the defence. The judge is played by retired judge Brian Barker QC who had a very distinguished career at the Bar and as a trial judge. He sat in the Central Criminal Court from 2000 to 2015. The jury is made up of 12 members of the public and we get to see how they go about their consideration of the evidence and their individual viewpoints. 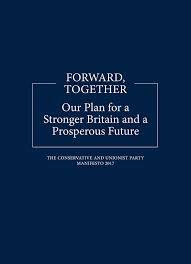 The Conservative Party manifesto commits to repealing the Fixed-term Parliaments Act 2011. 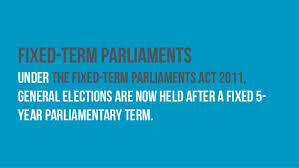 The Act was passed to underpin the Conservative - Liberal Democrat coalition established after the 2010 General Election. It sought to prevent the Prime Minister - (then David Cameron) - from "calling an election" at a time of his choosing. As we have seen recently, the Act did not prevent Prime Minister Theresa May from getting the general election she wanted but she had first to secure a favourable vote from the House of Commons. At Chester assizes in 1966, Ian Brady (or Ian Stewart-Brady) and Myra Hindley were convicted of murder. Described by the trial judge - Mr Justice Fenton Atkinson - as "two sadistic killers of the utmost depravity" - they were sentenced to life imprisonment and never released on parole. For murder, a life imprisonment sentence had become mandatory following the abolition of capital punishment for murder in 1965 - Murder (Abolition of Death Penalty) Act 1965 (as originally enacted). Hindley died in prison in 2002 and Brady died at Ashworth High Secure Hospital on 15th May 2017. In October 1971, doubts over many issues affecting Britain's future were aired in a House of Commons debate that lasted six days. Hansard for 28th October 1971 records that the House of Commons approved the following motion by 356 votes to 244. 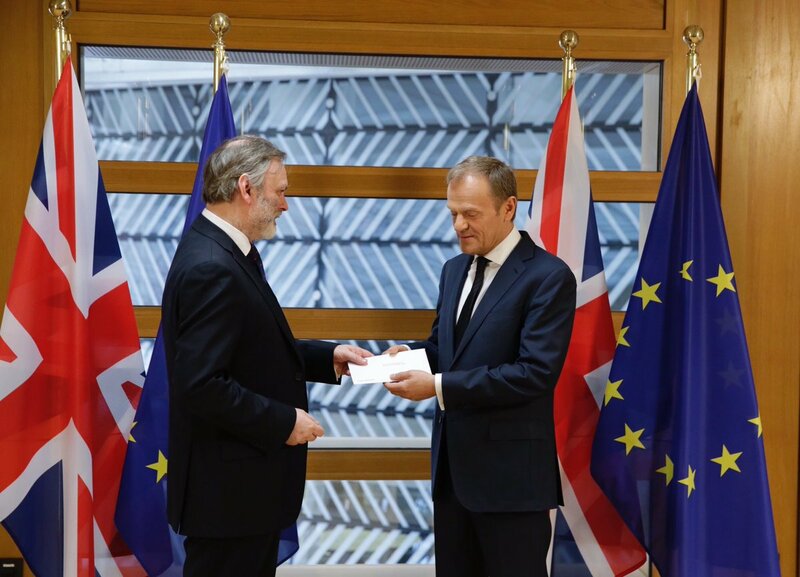 "That this House approves Her Majesty's Government's decision of principle to join the European Communities on the basis of the arrangements which have been negotiated." On 22nd January 1972 Ministers duly signed the European Treaties. The European Communities Act 1972 received Royal Assent on 18th October 1972 and the UK acceded to the communities on 1st January 1973. Here is a brief Friday roundup of some legal items of interest. 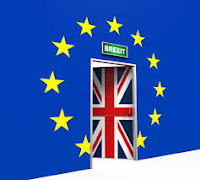 Brexit - The European Parliament has published a study on the consequences of Brexit on acquired rights of EU citizens living in the UK and British citizens living in the EU-27. This is a very important aspect of Brexit and it will have to be adequately addressed during negotiations with the EU. It will be recalled that a considerable number of British citizens living in other EU member states were not permitted to vote in the 2016 referendum - see post of 24th May 2016. 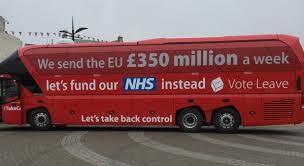 Remember the EU red bus? "We send the EU £350 million a week - let's fund our NHS instead." The £350 million per week was misleading and the statement regarding the NHS almost certainly had no true political intent behind it. In February 2017 the government published European Union Finances 2016. This is the 36th such document and describes the EU budget. The United Nations has the International Court of Justice. The World Trade Organization has a Dispute process including an Appellate Body. 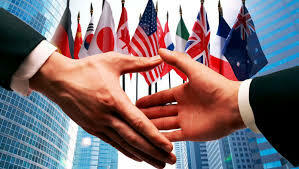 Then there is the European Free Trade Area (EFTA) court and the Court of Justice of the EU (CJEU). These are all examples of international arrangements having specific processes for dealing with disputes. Will the Withdrawal Agreement from the EU agreement require a referendum? 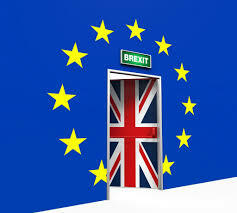 Will any future treaties agreed with the European Union (EU) require a referendum in the UK? 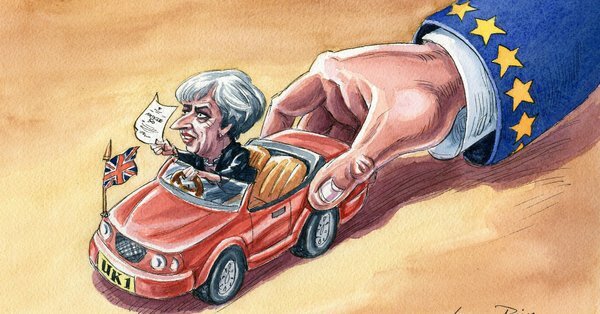 The Independent "Theresa May warned of fresh court challenge ..." indicates that Dr Andrew Watt, a former radiologist from Glasgow, has sent a letter before action – usually the first step in taking disputes to court – to the Prime Minister, in which he argues that section 2 of the European Union Act 2011 requires a referendum before the UK can leave the EU. The message that the European Council is in control of Brexit negotiations come over very clearly from the European Council guidelines for Brexit negotiations finalised on 29th April - previous post. 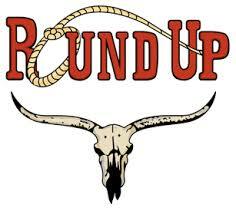 They refer to a "phased approach" to the negotiations and state that the "main purpose of the negotiations will be to ensure the United Kingdom's orderly withdrawal so as to reduce uncertainty and, to the extent possible, minimise disruption caused by this abrupt change." Two phases are envisaged for the negotiations - described in this post as (1) Orderly withdrawal and (2) Future relationship. The European Council is very much in overall control of the negotiating process and the Council reserves the right to alter the guidelines as necessary. It is crystal clear from the guidelines that a non-member of the EU "cannot have the same rights and enjoy the same benefits as a member."